Let’s establish a rule right now: You’re not allowed to go without antivirus software. But we must couch that with an admission: Some anti-virus software titles are poorly made, bloated, and will needlessly slow your computer, sometimes to a snail’s pace. We can’t have that. One of the biggest concerns I hear from family, friends, and clients is “Legitimacy.” How do I know this is real antivirus software and not a virus, itself? Malwarebytes was formed about 10 years ago by a programmer named Marcin Kleczynski, when he was just 14 years old. Today, Anti-Malware 2.0 is one of the best anti-malware and malware cleanup tools you cannot buy. PCMag just loves it. The only con, however, is that it does not offer real-time antivirus protection. It’s more of a cleanup tool, but it makes the list because it is one of the most effective cleanup tools you can download OR buy. 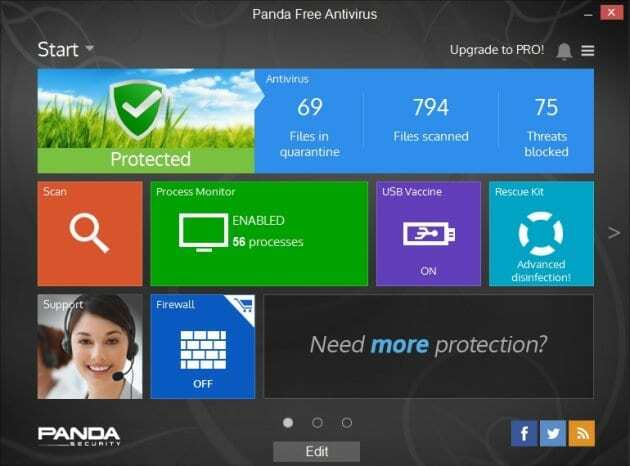 When it comes to free, full-service, real-time antivirus software, Panda is about as good as it gets. It is easy enough for parents to install. It blocks malicious websites, viruses, and malware as good as most paid services. Panda offers a ton of paid and commercial/enterprise products. If you are at home or on campus, the free version will get you there. It’s so good that I uninstall the paid trial software on new family computers and install this so that they don’t have to deal with the “Free Trial Ended, Register Now” popups. It’s one less tech support phone call. If speed and system performance are major concerns, give AVG AntiVirus Free a look. It takes a bit of time to install, but it will not slow down your computer much once it’s running, and AVG performs a full system scan faster than many of its commercial competitors. On the flip side, AVG does not outperform any of the top five paid, commercial apps. It still gives good virus protection and above-average malicious URL blocking, meaning it will try to stop you from accessing websites that are known to carry virus and malware. PCMag.com points out that Avast has a new feature this year that detects security problems on your home network router. 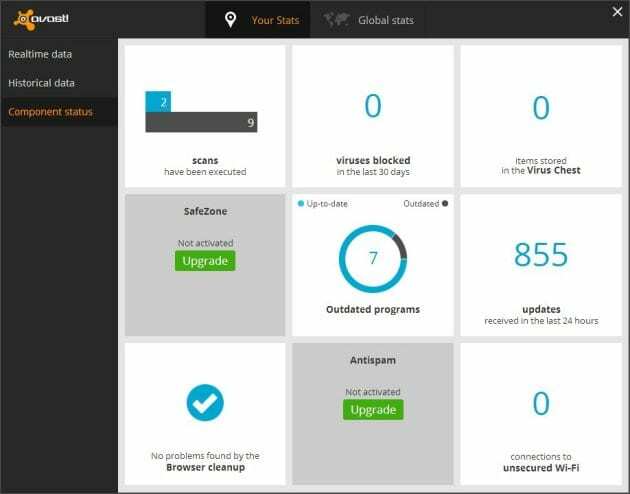 This adds a ton of value to the already strong Avast Free Antivirus 2015. While it won’t outperform the top commercial products in detection and removal, it offers speedy real-time protection, network security, and blocking of malicious websites. 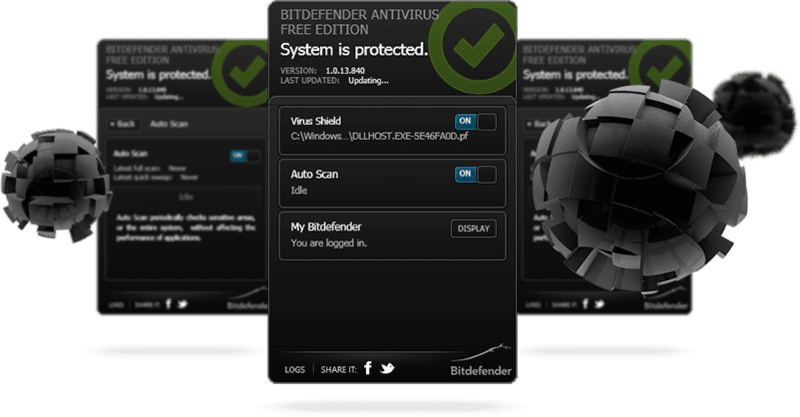 Bitdefender Antivirus Free Edition offers professional-level real-time protection against viruses and malware, while keeping you from visiting malicious websites and clicking links in infected emails. Installation is a breeze, and the software runs entirely in the background. It’s great for gamers who don’t want to be slowed down by their antivirus software, and it’s equally qualified to handle a business computer or student ultrabook. It’s that good. 1. Bitdefender offers a pro version of its software for $39.99. It offers some valuable features like a specially secured browser that automatically deploys for banking and credit card websites, giving you added security when you conduct financial business. It also has a Rescue Mode that can give you back your computer if you get stuck in a particularly bad infection. If you run a small office, you can get a license for three computers for $59.99 per year. It’s worth it. 2. Webroot SecureAnywhere AntiVirus is a paid app that costs about $40. It offers blazing fast scans and protection that you won’t notice. The only drawback is that it requires a working Internet connection to be fully effective. That shouldn’t be a problem for most, but it was enough to drop Webroot down one spot. 3. Kaspersky Anti-Virus costs $39.95 and offers some of the best virus and malware protection you can get on a PC. PCMag says it earned the highest marks in all of the independent lab tests thrown at it. Kaspersky also offers a protected browser mode, as well as a virtual keyboard to keep your passwords safe and a roll-back mode to reverse the effects of malware. 4.  McAfee AntiVirus Plus is a $50 product, and it is one of the most popular titles on the market. This can be a drawback, however, as many viruses/malware are specifically designed to turn McAfee’s features off, stripping your protection right from under you. Still, McAfee might well be the best at preventing you from clicking those malicious links in the first place. 5. F-Secure Anti-Virus 2015 is a strong choice at $39.99, however it is more of a straight antivirus title than a full computer security suite. If you are not concerned about clicking malicious links and email phishing, and just want virus protection, F-Secure is fast, stable, and secure. IObit Malware Fighter 2 ($29.95) simply does not work. 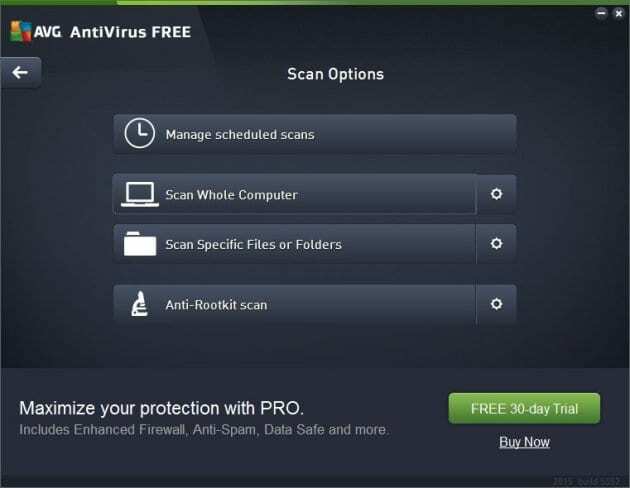 Ashampoo Anti-Virus 2014 ($39.99) is legit, but it just licenses scanning technology from Bitdefender. Just buy Bitdefender..it’s cheaper! Credit to Neil J. Rubenking, the PCMag antivirus and computer security journalist and guru. In best paid antivirus, I would recommend ESET Smart Security. Have been using ESET from 3 years, very light weight and effective software. Social media scanner of ESET is the best. I guess no other antivirus has this. After ESET I would rate for Kaspersky which I was using before ESET. Its good antivirus but slow’s down my PC. And then maybe Bitdefender on 3rd position. It’s great to come across to your blog. As I’m actually looking for this kind of some authentic guidelines. You are right that some antivirus software needlessly slows down our computer. I’m really grateful to you that you have shared few 100 percent actual antivirus titles here. I must use one of them. But I need a suggestion from you. As I’m a small business owner, so I need to protect my company’s confidential information from the hackers, So would you please advise me which antivirus suite would be best for my company? Yesterday I lost our company’s private data and information. Someone hacked our site. That’s why I’ve been searching through google to find out any solutions, finally I’ve found your site. Thanks for sharing some authentic antivirus suggestions, I must use one of them for my company. What is your opinion about Avira, I read very good comments / tests and reviews on 2016. Malwarebytes is a great tool in combination with a good antivirus like Avast. This is the AVG Service Support. I think you know very well about the AVG Antivirus this antivirus is more reliable compared to the others antivirus. If you have any types of issues with your AVG software if you are not finding the update of AVG Antivirus and you are facing others query in your AVG then you can easily visit us Your Query could be like unable to open their browser and your Computer hang and freeze. So you can contact our expert team those have good experience on his work. You can dial our toll-free Number +1-800-354-8923 otherwise you can visit our website click on this AVG Support.